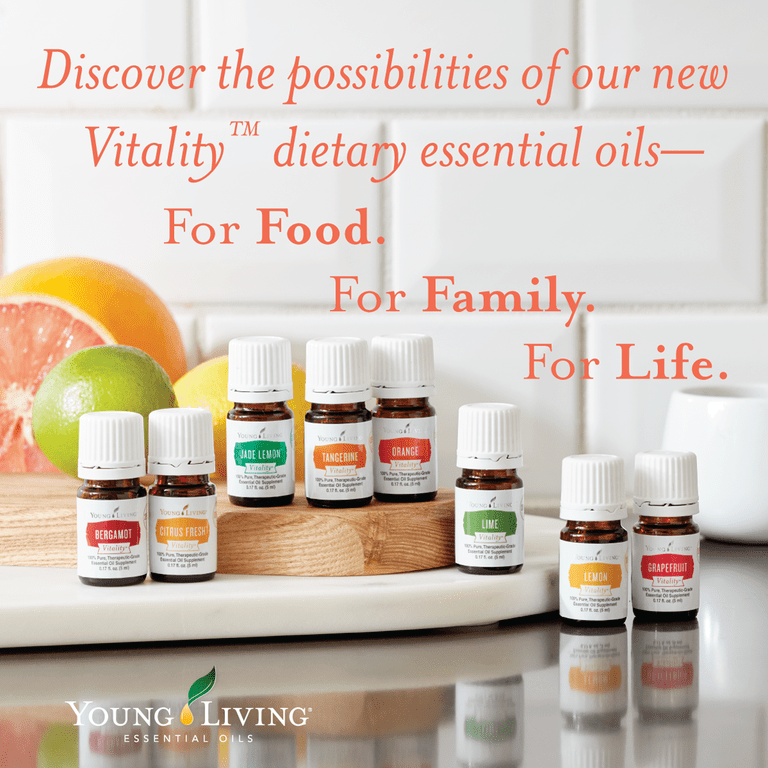 Well if you are here it means you are a very frugal individual looking to get into Young Living Essential Oils (YAY!). Well, I have some good news and bad news for you. 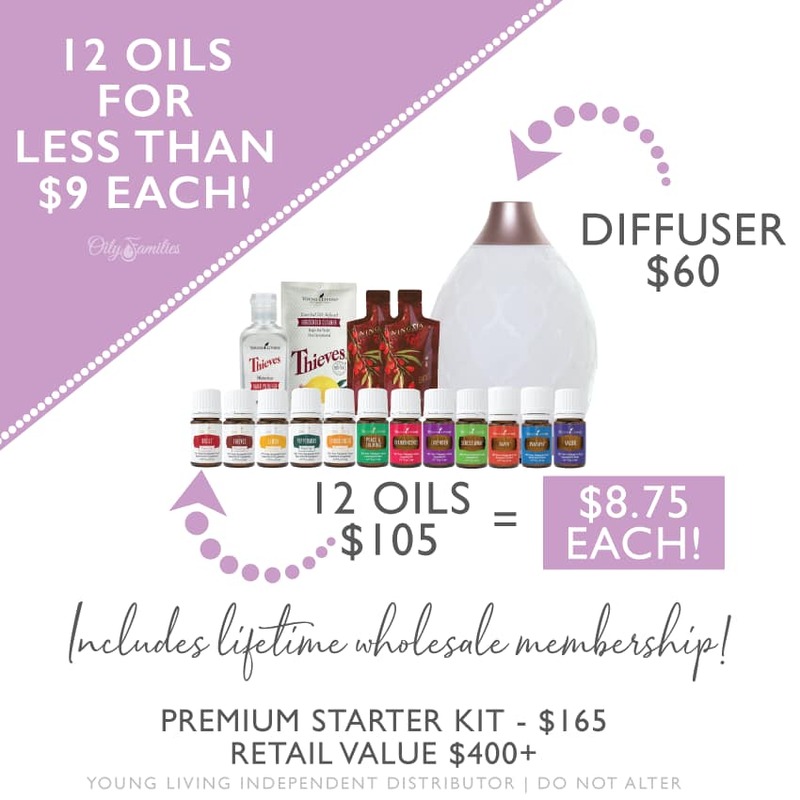 Well bad news, there hasn't been an official Young Living Starter kit coupon voucher in the last 4 years. 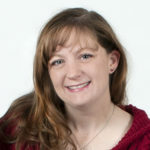 The good news is, I would love to have you on my team so I am offering a $25 rebate when you purchase your kit through me. The even better news is that you will get continuing education, access to a Facebook group and more when you join my team! 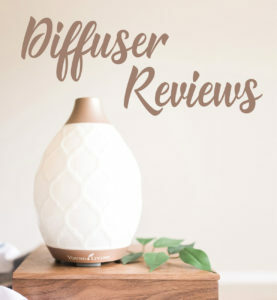 When getting into essential oils for the first time you are going to have lots of questions and I am happy to help you with that. 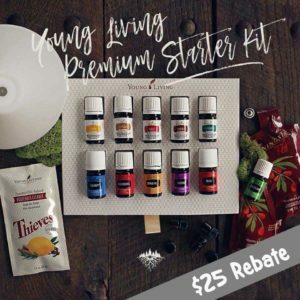 What do you get with the Young Living Premium Starter Kit? This is such a great deal!! 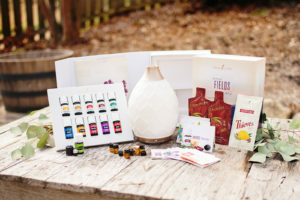 Well over $400 in product for only $165 and you get a $25 rebate! You can choose your rebate to be a $25 credit on your account or $25 via paypal. 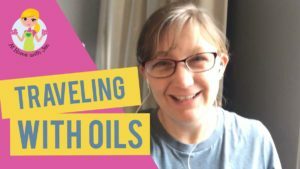 What to learn more about Essential Oils? 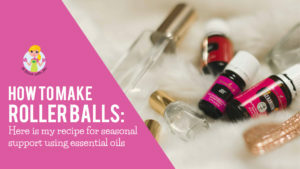 Check out these blog posts or check out my Essential Oil page here.